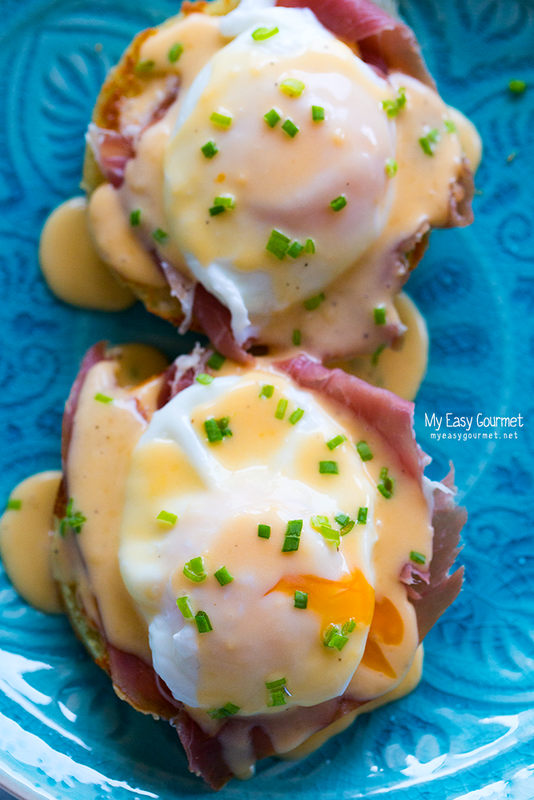 This is a great eggs benedict recipe with a twist. 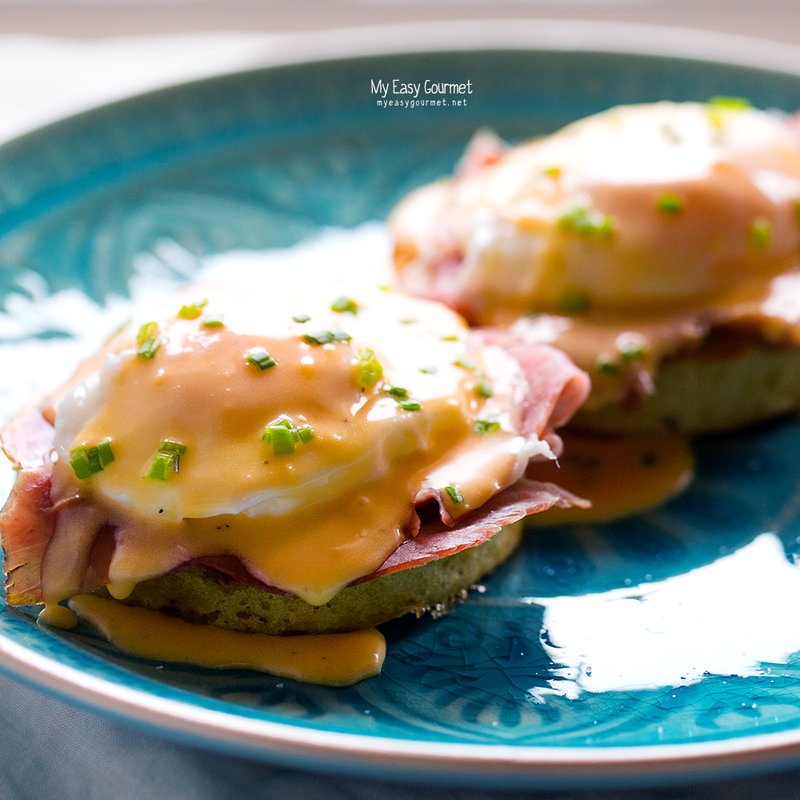 Replace the english muffins with beer crumpets – a very good dairy free variation of the original recipe – and the ham with thick slices of prosciutto. 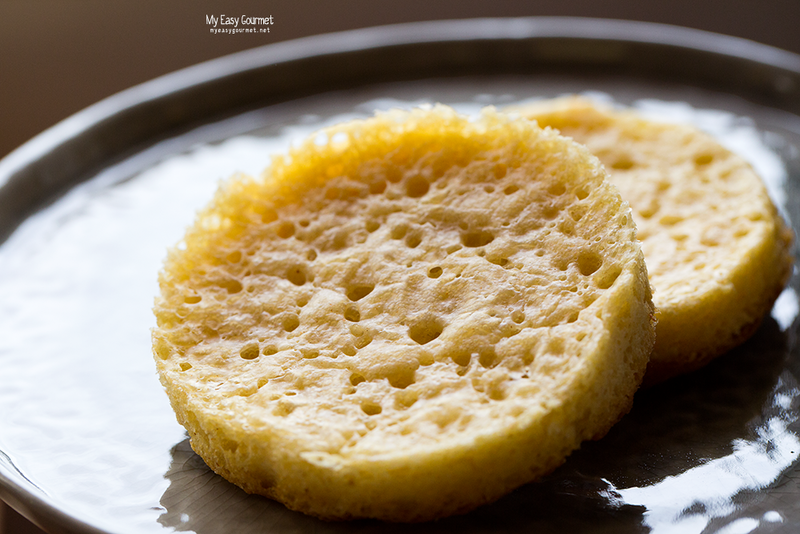 For the crumpets you will need egg rings, the non stick ones are always a better option. Bring a large pot of water to simmer. Throw in the eggs one at a time and stir with a wooden spoon to help cook evenly. 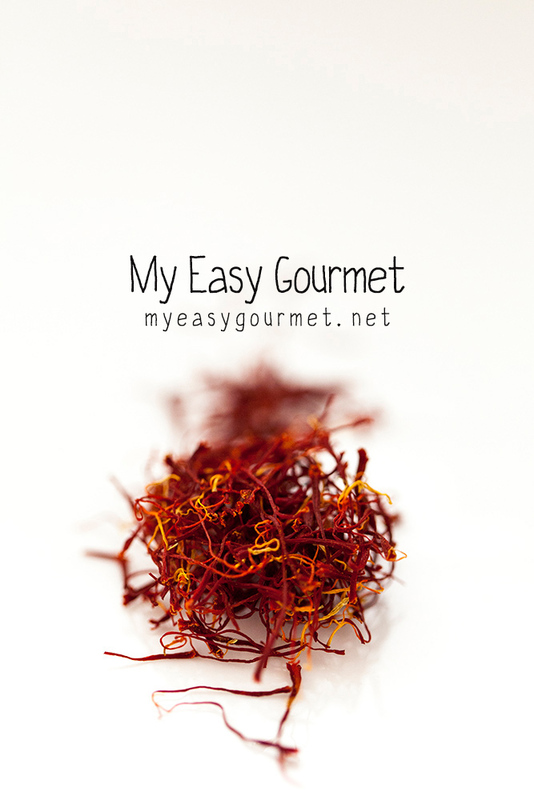 Cook for about 3-4 minutes and dip them in a bowl with cold water and ice cubes to stop the cooking. In the stand mixer bowl (or any big bowl) combine the beer, sugar, 120gr. of the water and the yeast and set aside for 10 minutes. Add the flour gradually while mixing in the stand mixer. Cover and let it sit for an hour minimum. Stir the baking soda in the remaining water and add to the dough. Coat the inside of the rings with butter, place them on a skillet, spread some butter on the skillet too and cook on low heat for about 15 minutes. Store them in the oven to keep warm until serving. Place the egg yolk in a small bowl and stir in slowly the butter. 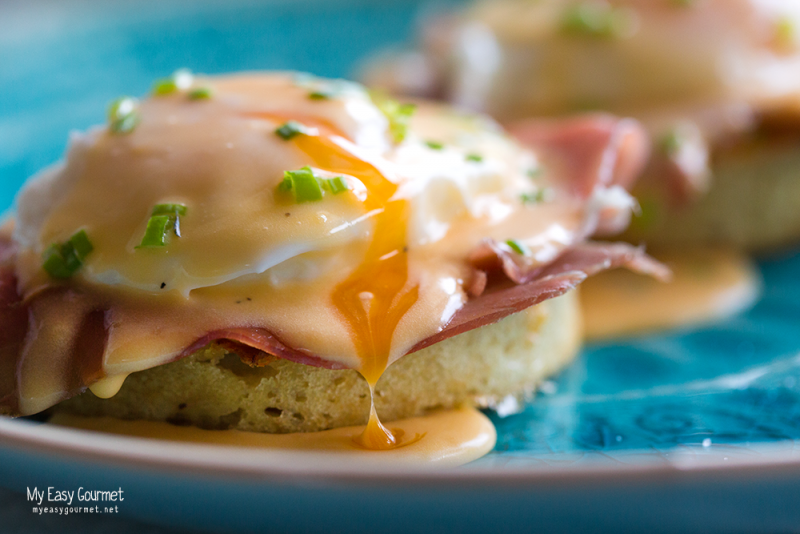 Spread some hollandaise on each crumpet. 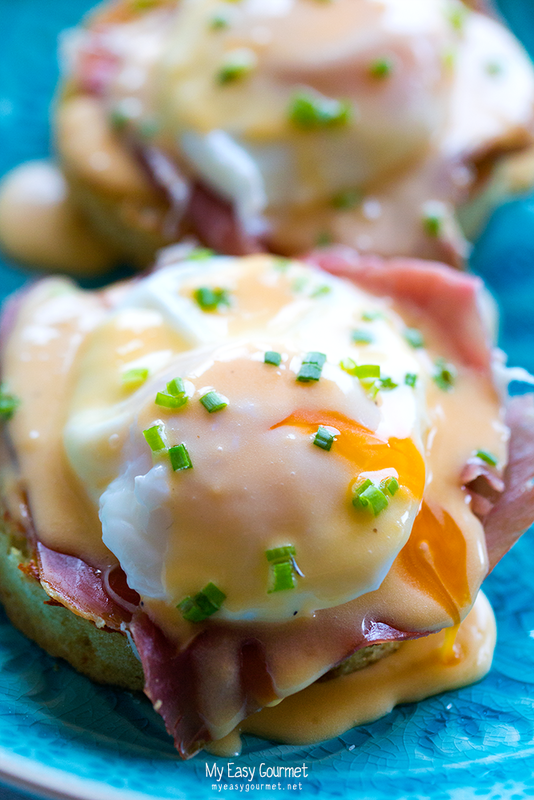 Top with the prosciutto, then add the eggs, some more hollandaise and sprinkle the onions. Thank you, hope you like them! Let me know how you find the recipe.